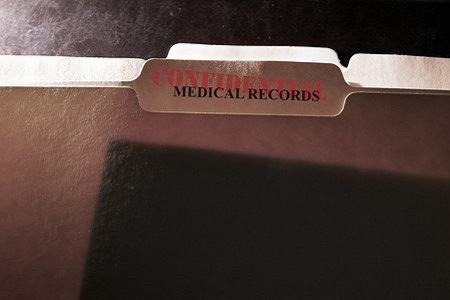 Wyoming is considering repealing the Hospital Records Act of 1991, an act that was introduced to ensure the privacy of patient information was protected. The law was enacted before the Health Insurance Portability and Accountability Act (HIPAA) of 1996 and provided protections that did not previously exist at the state or federal level. The Hospital Records Act introduced similar protections for patients to those provided by HIPAA. The Act covered disclosures of patient information by hospitals, authorizations from patients prior to disclosure of patient information, the publishing notices of privacy practices, the persons authorized to act on behalf of patients, and security safeguards and rules covering record retention. The Hospital Records Act was effective at the time but following the enactment of HIPAA and its subsequent Privacy and Security Rules, it became redundant. While the requirements of both the federal and state laws are similar, there are several discrepancies between the two laws and the compliance requirements differ slightly. The Hospital Records Act is seen to be creating unnecessary regulatory hurdles for hospitals as well as causing some issues for law enforcement. For some hospitals, the complications of having to comply with both sets of regulations could place them at risk of fines for non-compliance with HIPAA. The Wyoming law is also primary focused on hospitals. Hospitals are required to comply with both laws, while physician’s offices are only required to comply with HIPAA. Repealing the law would make compliance uniform for all healthcare organizations. Sen. Dave Kinskey (R-Sheridan); Rep. Mark Kinner (R-Sheridan); and Rep. Cyrus Western (R-Big Horn) have sponsored the bill (Senate File 96 SF0096). If enacted, Wyoming would hospital records and information statutes repealed, and the state would rely on the protections demanded by HIPAA. Hospitals would benefit from greater clarity over privacy and security requirements without reducing patient privacy protections. The bill was introduced in the House on January 29, 2019 after passing three readings in the state Senate.